Apple and Nokia have finally settled their legal battle. The two companies have agreed on a new patent license agreement and have also signed a new business deal surprising many. There is a long history of make-ups and break-ups for these two companies. Nokia had filed a lawsuit in 2009 against Nokia. 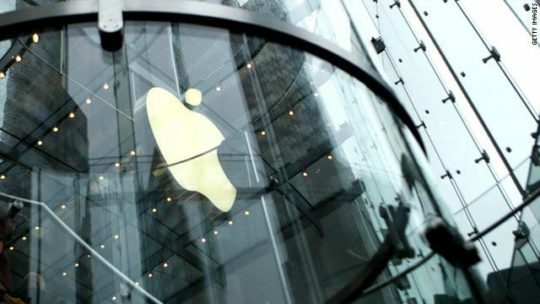 The two companies settled their dispute two years later in 2011 with Apple agreeing to make a one-time payment to the company and agreeing to pay regular royalties in the future. The agreement settled all outstanding patent litigation between Apple, the leader in the smartphone market, and Nokia. The companies had also agreed to withdraw complaints against each other with the International Trade Commission over the use of intellectual property. This love affair lasted till 2016 December. 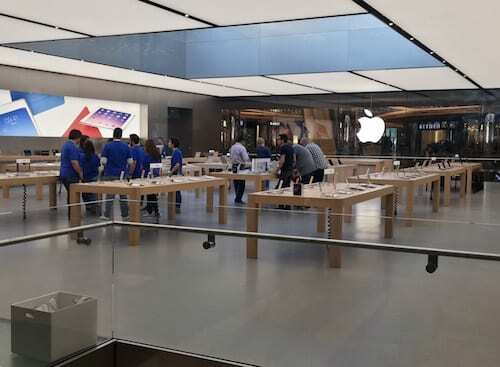 In December of 2016, Apple decided to file a new lawsuit in California. 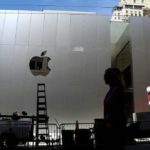 This time, Apple filed an antitrust lawsuit, not against Nokia but instead against third-party companies known as patent assertion entities, or PAEs, that are acting on its behalf. In retaliation for this lawsuit, Nokia decided to sue Apple directly. 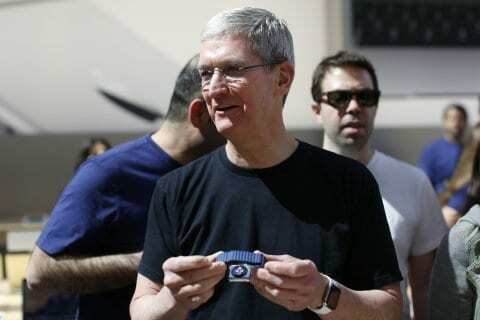 Apple claimed it was being overcharged, while Nokia accused Apple of violating key technology patents. This time around, the dispute has only lasted a few months. The two companies agreed to settle today. The companies said on Tuesday that Nokia would receive an upfront cash payment and additional revenues from Apple starting from the current quarter. The new business agreement between the two companies is what is more interesting. Under the new business agreement, Nokia said it would provide network products and services to Apple while Apple would resume carrying Nokia’s digital health products in its retail and online stores. The firms will also look into further collaboration in digital health, Nokia said. 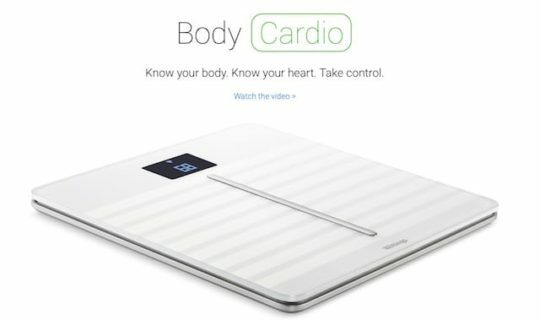 Nokia had paid $190mn to acquire Withings, a French company back in June 2016. This is the company whose health products you saw at the Apple store early last year. 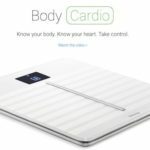 Products included Blood pressure monitor, digital scales and a variety of other digital health products. 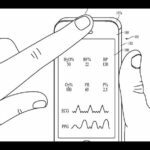 This new business agreement with Nokia as well as reports that Tim Cook is testing out a new blood glucose monitoring device point to the importance of digital health to Apple. 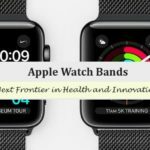 Apple could release a series of new digital health related initiatives this year. 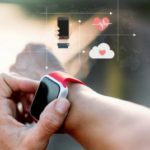 This will perhaps include new hardware accessories as well as more monitoring options embedded into watchOS as well as iOS when the company unveils the new versions of the operating systems this year.